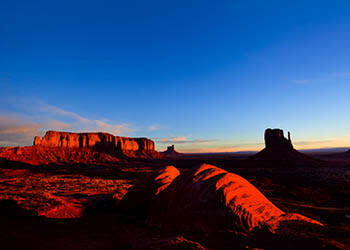 Mesa, Arizona, has it all, from premiere shopping at Fiesta Mall and Cubs spring training at Hohokam Stadium to pristine hiking and biking trails at Espee Park. 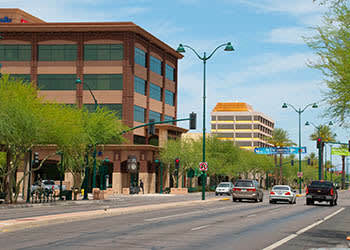 We are convenient to I-10, US-60, and the 202 Loop, as well as to major employers such as Banner Health Systems, Mesa Public Schools, and Empire SW.
Waterford Place Apartments community is equally near to all the fun in the Valley of the Sun. Take the kids to Golfland Sunsplash for the afternoon, then head over to Dicky’s Barbeque Pit for a casual dinner. Or, hit the back nine at Dobson Golf Course and enjoy a craft pint at Arizona Wilderness Brewing Co. You are minutes away from beautiful South Mountain Park, the Phoenix Zoo, and great southwestern and world cuisine. Enjoy laid-back desert living at Waterford Place Apartments in Mesa, AZ.